← Sunday and a DST rant. 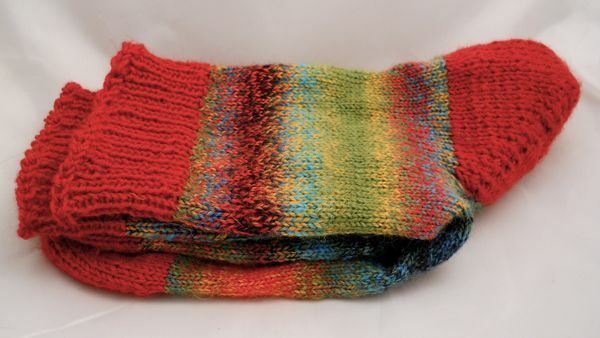 Looking around for some portable and mindless knitting for Saturday's lectures, I decided another pair of socks, this time knit with yarn that has been marinating in the stash since the first time I went to Yarnover — April, 2007. 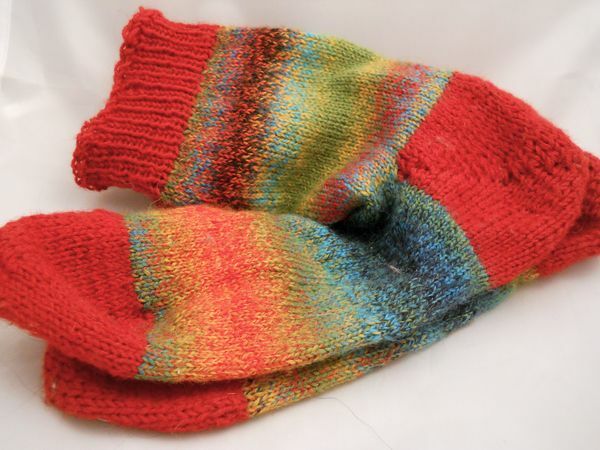 This entry was posted in Fingerless mitts, knitting, Mittens, Socks. Bookmark the permalink. 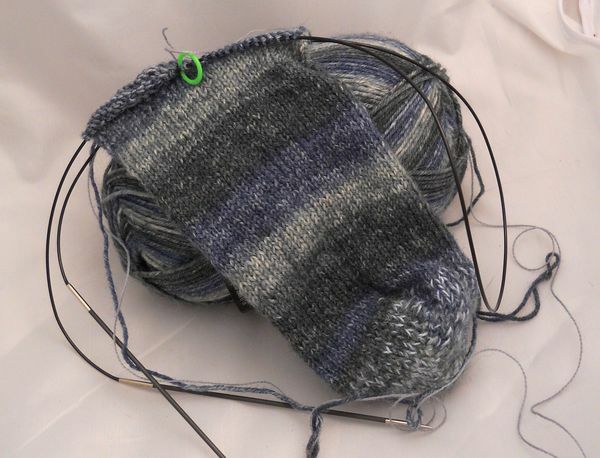 0 Responses to What’s on the needles. Oooh, love the colorful socks! And also the not so colorful socks! Socks! I just lost another 2 pair this week. 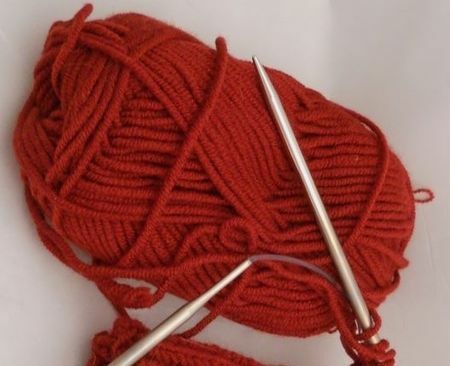 I need to get on that knitting!